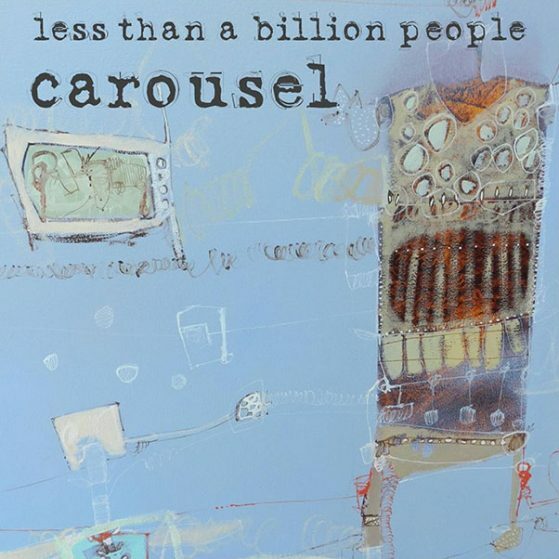 Carousel: Carousel was the first milestone in Less Than a Billion People's career. The vocals on "What I Know (Pt I)" were performed by Cristina. All other instruments and vocals by Less Than a Billion People, except the guitar solo gently played by Andres Chazarra.